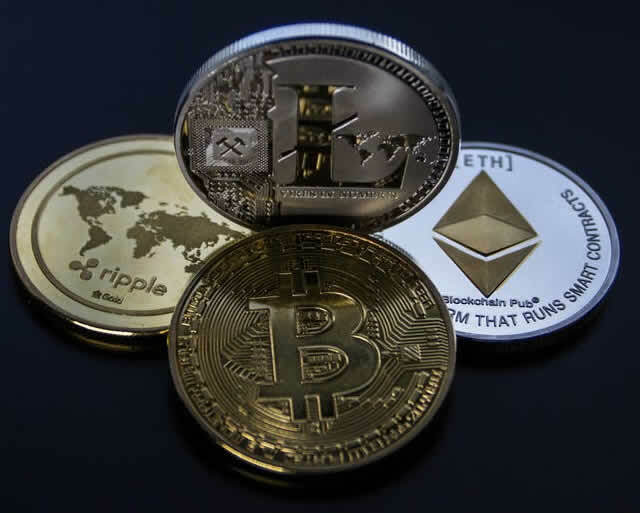 Whilst it may not be a new idea, cryptocurrency took the world by storm last year when we saw currencies like Bitcoin reach the value of upwards of $17,000 per coin. On the back of Bitcoin’s success, a greater number of cryptocurrencies reared their heads and this is currently one of the most exciting industries into which you can invest. If you have decided that now is the time for you to invest in cryptocurrency, here are the key aspects which you need to learn about. Without a cryptocurrency wallet you will not be able to manage your investments so this is a crucial area to learn about. Not all wallets are made equal and you may have to use a number of different wallets if you want to hold different currencies, as some restrict which currencies you can buy. A wallet in crypto is not like a physical wallet where you hold things, it is more of a window where you can see your investments and your portfolio. The first thing to mention is that a cryptocurrency exchange platform is open 24/7, unlike many other markets. Another point to mention is that these exchanges are not regulated so you really need to understand what you are doing. There are only some exchanges that allow you to buy crypto with your domestic currency, you can buy Bitcoin with Fiat currency, but others are generally bought using Bitcoin. There are generally three ways to make a trade with cryptocurrency, limit trade, market trade and stop limit. Limit Trade - This gives you the option to set a price for how much you want to either buy or sell a token for, and how many tokens you want or want to sell. Once you know how much you want to pay, this can be a great option to get the currency for your set price. Market Trade -The fastest way to buy or sell on the market, this is simply a transaction made instantly at market rate. - Stop Limit - This is another automated way of trading, where you set a trigger to buy at a certain price. For example if you set a stop limit at $5, you will automatically begin buying up to your limit, when the price drops below $5. The most difficult aspect about trading in cryptocurrency is understanding the movements of the market, which has so far proven to be very volatile. Ethereum price trends for example do not replicate that of Bitcoin, so you must treat each currency a little differently. As wider use and acceptance of cryptocurrency improves, the market will be far easier to predict, not easy of course, just easier. Keep your ear to the ground for government and business attitudes towards crypto, so that you understand exactly what is happening with the market. Don’t be scared about crypto investment, do your homework and you will be just fine.